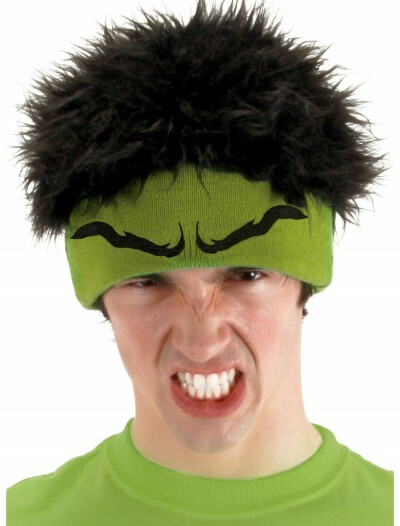 Become a brawny lumberjack in this exclusive costume for men! 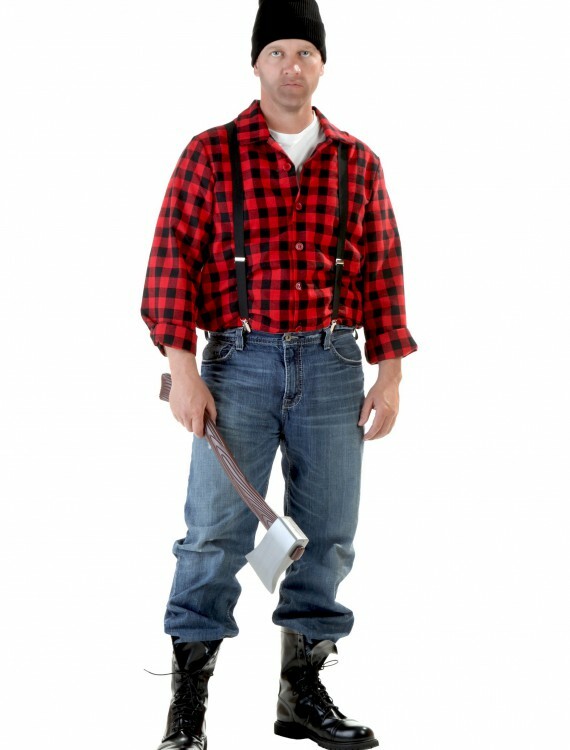 This lumberjack costume is also available in a plus size. 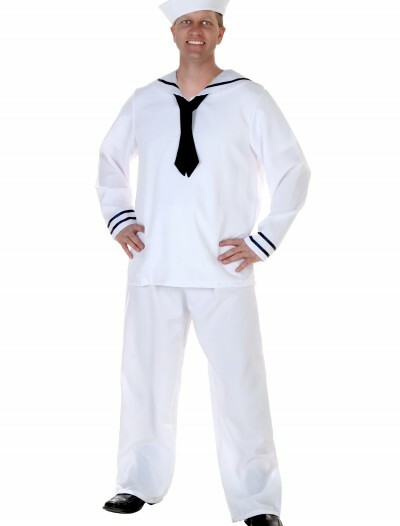 SKU: 521898855 Categories: Adult Halloween Costumes, Deluxe Halloween Costumes, Exclusive Men's Costumes, Fairytale Costumes, Halloween Costume Ideas, Men's Halloween Costumes, Men's Uniform Costumes, Uniform Costumes, Wilderness Costumes. Timber! 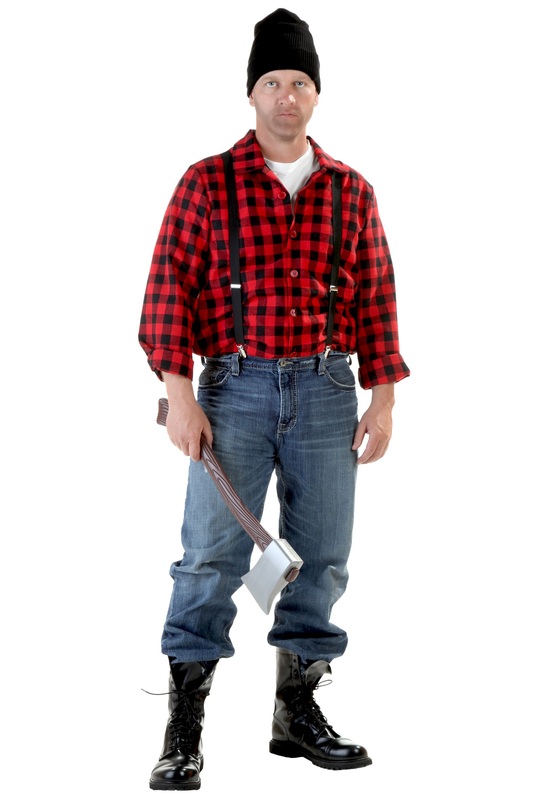 This Adult Lumberjack Costume will have you looking like a grizzly man of the wilderness! The checkered shirt will make you look like the hunky tree harvester that you’ve always wanted to be. 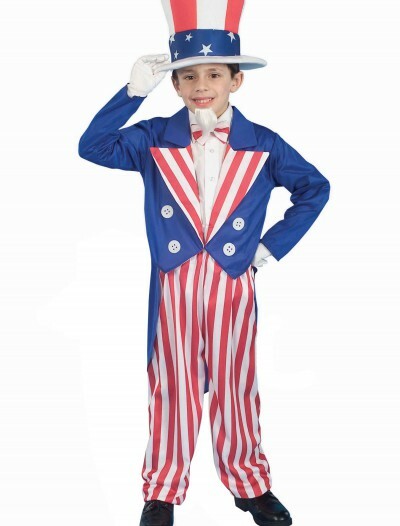 And when you’re decked out in this work gear, you might just be able to sneak your way into camp and get a free flapjack breakfast!